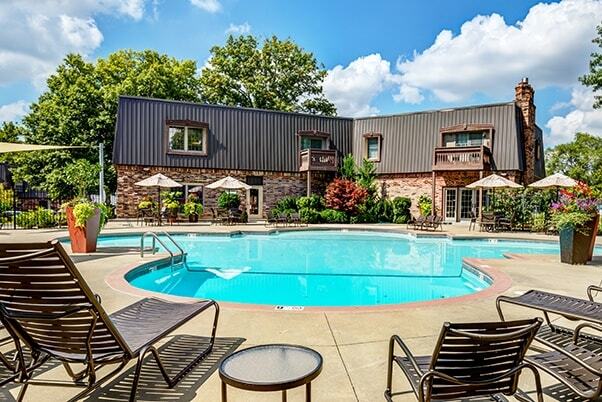 MultifamilyTransactions | KC Venture Group, L.L.C. KCVG sourced this transaction off-market directly from the developer during lease up. 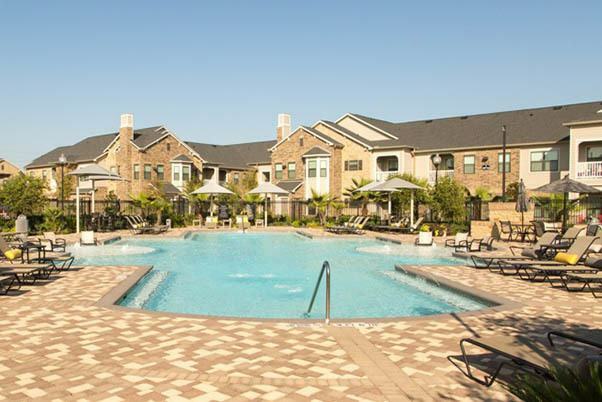 The property offered large, well-designed floor plans, and a best in class sales platform and amenity package. Opportunities existed to immediately improve income through more intensive NRES management and the implementation of yield management. 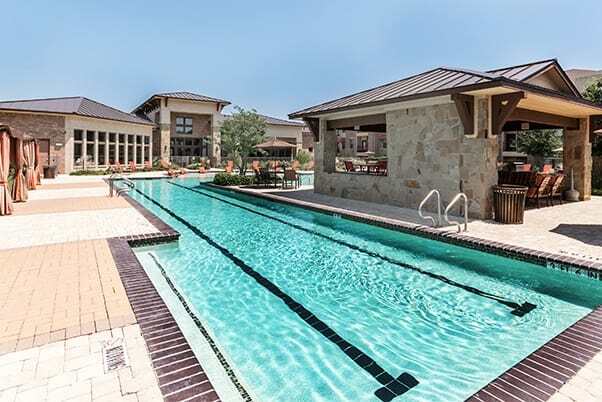 The Property is located in Cinco Ranch, a highly regarded master-planned community in Katy. KCVG sourced this transaction directly from the developer during lease up. The Property offered large, well-designed floor plans, and a best in class sales platform and amenity package. KCVG’s existing experience and presence in the Houston marketplace provided operational efficiencies and gave it insight into stabilizing operations and maximizing revenue with minor enhancements. 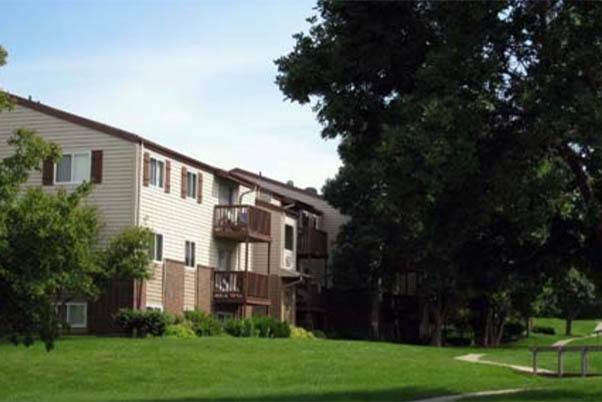 Amberwood Apartments was purchased by KCVG in 2003 as a redevelopment and repositioning of an older property in the tertiary but dynamic market of Lincoln, NE. KCVG used its finance discipline to originate an additional tranche of tax-exempt bonds to fund a redevelopment plan over an 18 month period. KCVG had a successful exit less than three years after acquisition.